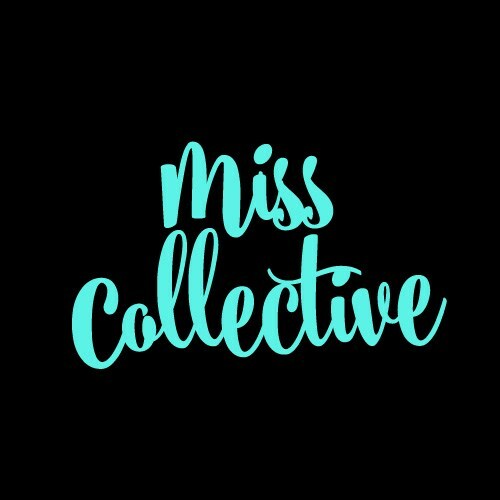 For those that attended our first Level Up conference, you were privy to the inspiring talk from Adam Jelic founder of Mi Goals, sharing his journey of how goal setting has impacted his life for the better. We’ll provide some nibbles for you to snack on through the workshop! 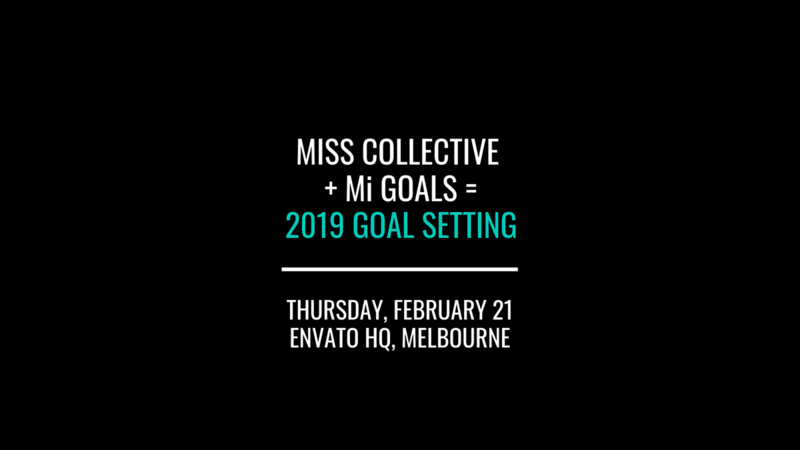 Mi Goals was founded in 2010 by Adam Jelic with the vision to create a diary that was sophisticated, goal-focussed, well-structured and would help keep him motivated as he progressed through his professional and personal goals. Adam started noticing the positive effects of writing down his goals at the age of sixteen with the aspirations of becoming a professional soccer player. 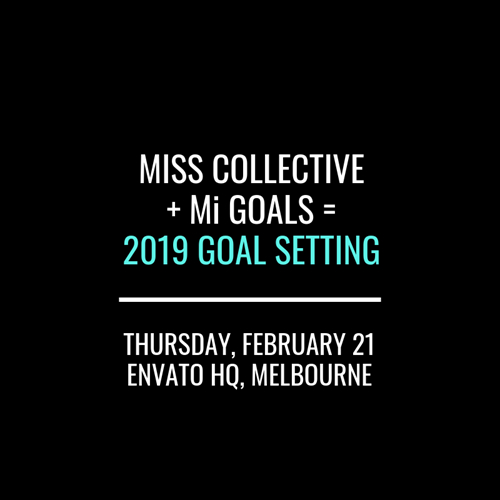 The first Mi Goals diary was produced in 2010 when Adam printed a single diary for himself to see if the functionality of having a budget, notes section, diary and goal setting section would make him more organised and would help him progress with his goals.